Photo show is Manual Gate for 1-3/8 in. dia. 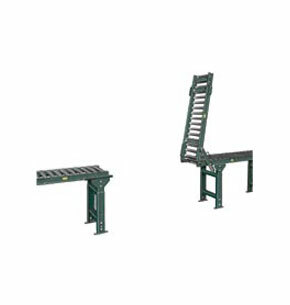 roller conveyor. * NOTE: Maximum width and length determined by roller centers and type of roller. Inquire.